Need Massey Ferguson, Case IH or Polaris Parts? We stock nearly everything you might ever need, and can special order them if we don't have it in house. Gib, our tire manager, also sells Polaris. When you need something for your tractor, ask for Hank. They are both experienced and knowledgeable, so if you aren't sure what you need, they'll gladly assist you. We have a huge selection for you to choose from in our inventory, but if you need something specially ordered, we 'll have it for you in a day or two. 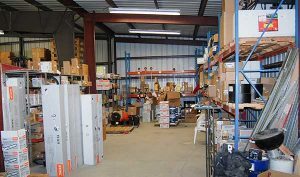 We're committed to providing the item you need at at very competitive pricing, and we ship all over the United States. Give us a call or contact us via the form for help choosing exactly what you need, and to order.